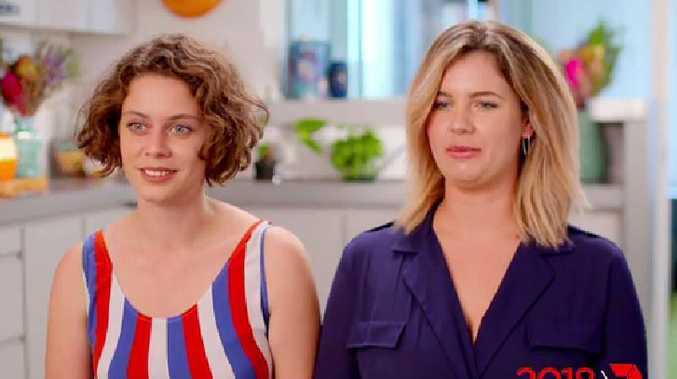 MY Kitchen Rules fans get their first sneak peek at the upcoming 2018 season today, and the new batch of home cooks appears to be as excitable as ever. 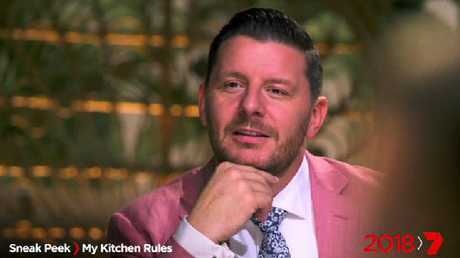 In the first promo for Channel 7's reality TV juggernaut, two women fawn over French judge Manu Feildel. They also share their foodie 'lingo': cocki for cocktail, moshi for emotional, faj for fresh apple juice. Why they need a nickname for fresh apple juice is anyone's guess. MKR 2018 trailer: First look at the 2018 season of My Kitchen Rules. Another man says a ravioli dish served to him wasn't what he expected, based on what he knows from buying his ravioli from "Coles and all that before". He does know he's on a cooking show, right? Another eager contestant provides the entertainment at the dinner table, sniffing and practically drooling over the food placed in front of him. Even Manu does an impression. Then there's a lot of dancing, for some reason, and Pete Evans declares an unspecified dish "absolutely delicious". The ninth season of MKR premieres on Seven early next year after the Australian Open. 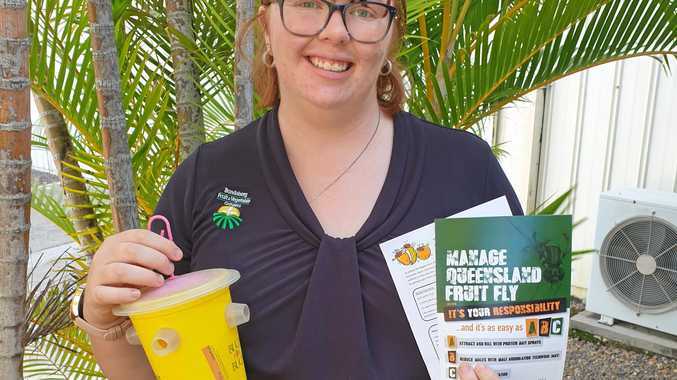 Community LIVING in the food bowl that is Bundaberg means locals are treated to a cornucopia of fresh produce, but we're not the only ones enjoying it.